Our well-trained team of Calgary Commercial movers and experienced packers specialize in making sure your business is moved in the most efficient way possible. We know how precious your business is to you. That’s why we’ve spent the necessary time to thoroughly train our crews so that each move gets the same care as the last. 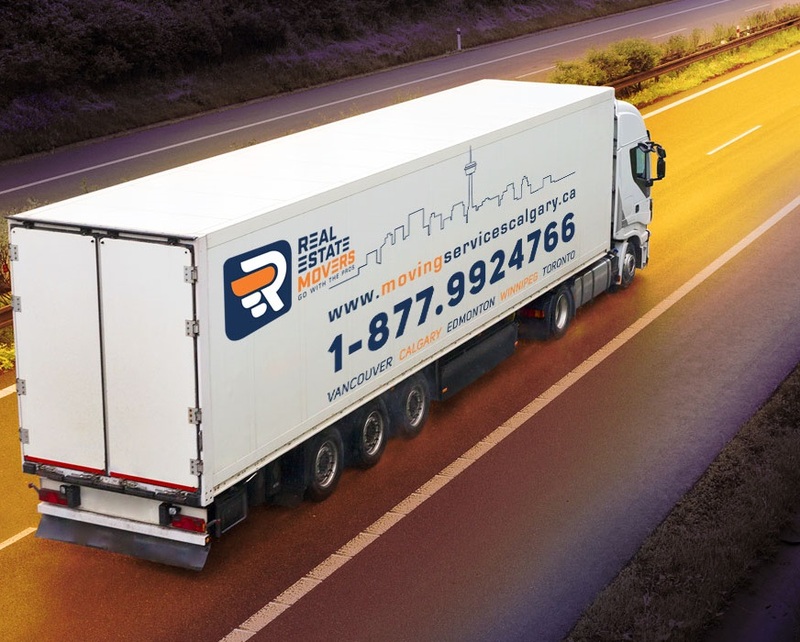 Real Estate Movers has been serving Calgary since 2011. Our crews are on-time, background checked and drug screened, professional and reliable. We’re your trusted commercial moving company, licensed and bonded to meet your commercial moving needs. Your company can’t afford any down time while they sift through these details. After your move, your employees need to be on their feet, and back to business as soon as possible. With Real Estate Movers, you can leave the move details to us so your systems and employees can seamlessly return to work. Our service has a signature combination of speed and care, allowing you to enjoy value for money service. Call us or email us now for a free, no-obligation quote. We’ve been helping people move home and office 7 days a week for over 6 years with our value for money Real Estate Movers become best Calgary commercial moving services Company . Whether you need a man with a van for a small office move or a big office block, our expert and friendly team will take the worry and stress out of moving. Commercial and corporate moves are mission critical. They require precision, timing, teamwork and effective execution of logistics. We understand that you are in business to make money with minimal interruption and maximum business continuity. We repay your trust in transporting your company’s documents, technical equipment and furnishings by providing exemplary corporate relocation services.